Simple yet stylish, the Blyth is contemporary seaside hospitality at its best, welcoming but informal. 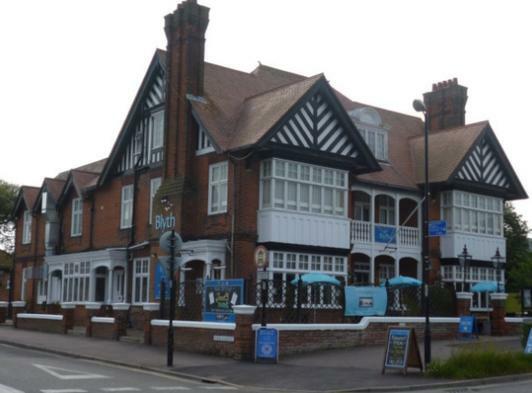 A beautiful Edwardian building stylishly restored offering relaxed comfort in one of England’s finest seaside towns. As a family run business, we offer attention to detail to the point that you’ll find it hard to leave. So, whether you’re staying at the hotel, using our restaurant or simply having a drink with friends at the bar, you’ll always receive a warm welcome. In fact, whatever the reason for your visit to the Blyth Southwold, we will always be glad to see you. 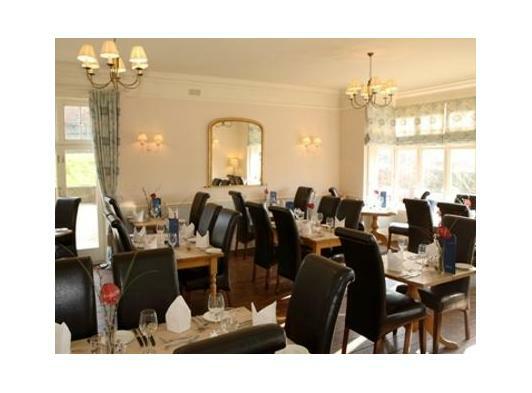 There are 13 Rooms at the Blyth, all with their own individual character and charm. Amongst these rooms are the Southwold & Aldburgh Rooms, the more spacious amongst all our rooms, with the Southwold Room boasting a deluxe double-ended Jacuzzi spa bath, Leather sofa, Ipod docking station with speakers, large TV, DVD player and varied selection of digital Freeview channels available. The Aldburgh Room also boasts a luxury corner bath for guests to enjoy, along with Ipod docking station with speakers, large LCD TV , DVD player and varied selection of digital Freeview channels available. Superior King Size Rooms are large rooms all beautifully furnished offering elegant surroundings to help you relax and enjoy your break. All rooms have an en-suite bath or shower. All Superior King Rooms and both the Aldburgh & Southwold Rooms have access to a wide variety of digital television channels. Channels include: Sky News, E4, CBeebies, BBC 3 and BBC News 24. Standard Double Rooms have all the luxury of king size rooms just in a smaller space. All have en-suite shower. Single Rooms are styled in the same fashion as our larger rooms and all have en-suite shower rooms. 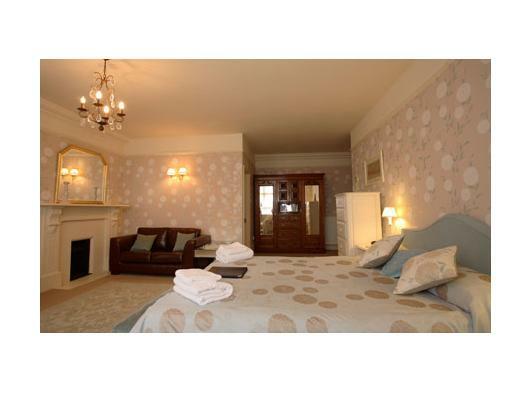 Our bedrooms and bathrooms have been individually styled by the proprietor with the assistance from Laura Ashley. The bathrooms have been styled with Hudson Reed fittings and Laura Ashley tiles. White fluffy bath sheets are supplied for that extra comfort during your stay. During all Bank Holidays including Easter, Christmas and New Year plus the Latitude Festival weekend in July, we do have minimum periods of stay at the hotel. They can vary in length, please contact reception for more details.